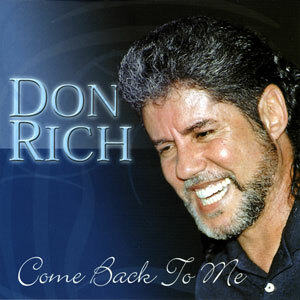 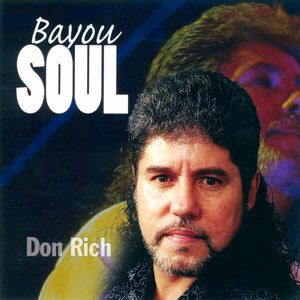 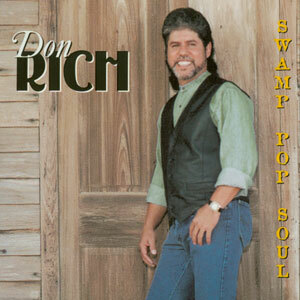 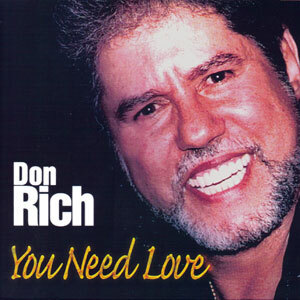 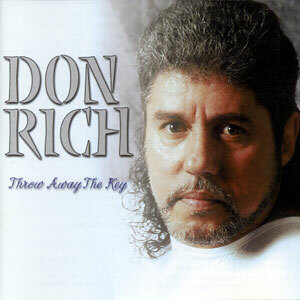 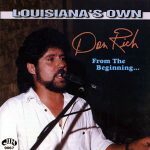 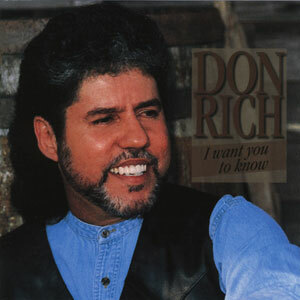 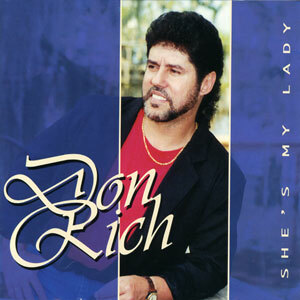 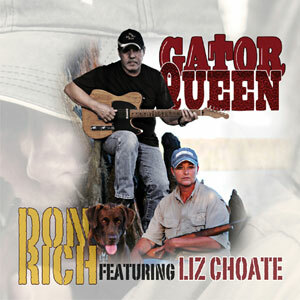 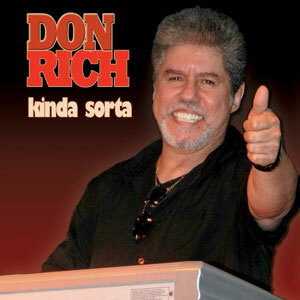 Louisiana’s own… Don Rich has made his mark on the Swamp Pop music scene. The self-taught singer/musician/songwriter has been playing his blend of Louisiana Swamp Pop, soul and rhythm n’ blues, at times with a country twist, for the past 34 years. 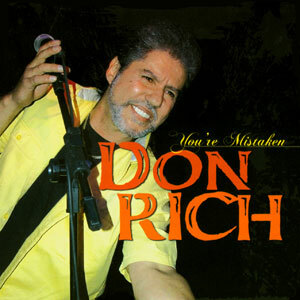 Jin Records is proud to release this re-issue of Don’s debut album from Party Time Records (PT-102), originally released in 1994. 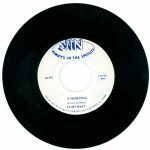 Re-issued in 2000, 14 tracks.